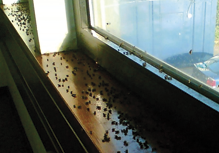 Effective fly control is an essential part of pest management on commercial premises. 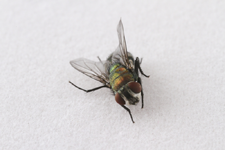 It is vital to correctly identify the type of fly to ensure the correct treatment and solution. There are many types of flies and all are undesirable in areas where food is prepared or served to customers. The sight of a fly walking over your food is sure to put your customers off their food. Rokill controls fly infestations by firstly identifying the species, then selecting an appropriate prevention method, and finally treating through the removal of breeding areas and installation of fly screens and electronic fly killers. 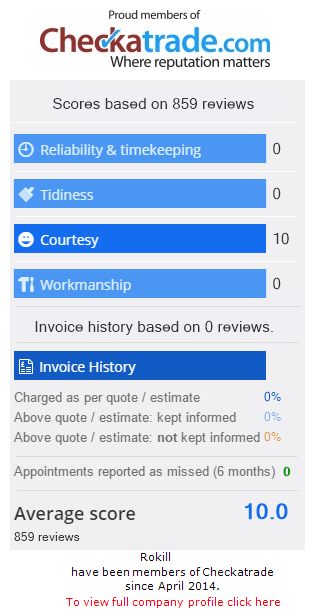 Rokill has specialist fly control technicians in London, Portsmouth, Bournemouth, Southampton, Reading and Exeter. 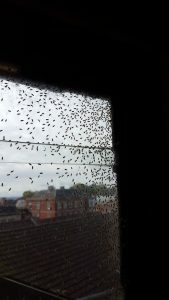 If you have a fly infestation then call us today for free advice.